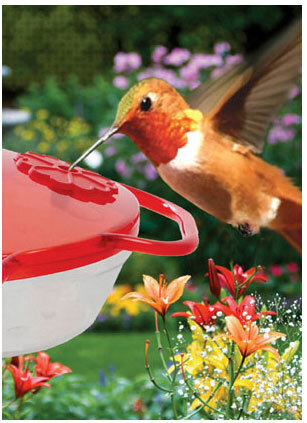 Birding is a relaxing and surprisingly rewarding pasttime. 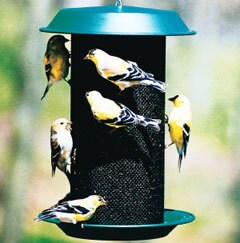 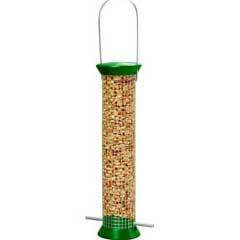 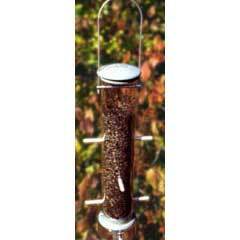 Anacortes offers bird feeders and bird seed as well as bird houses and other birding accessories to welcome wild birds. 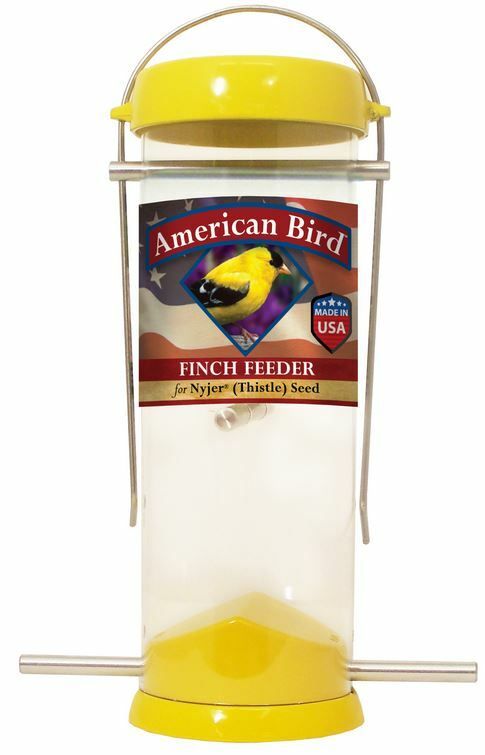 We have chosen the best products from Droll Yankees, Mr. Bird, Animal Supply Co., Backyard Nature Products, and Garden Artworks. 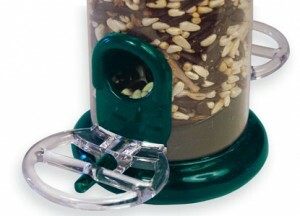 There are many different bird feeders to choose from - hummingbird feeders, squirrel feeders, squirrel-proof feeders, window feeders, suet feeders, and various seed feeders. 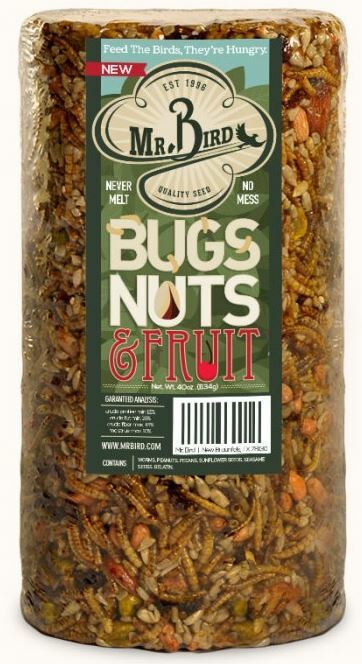 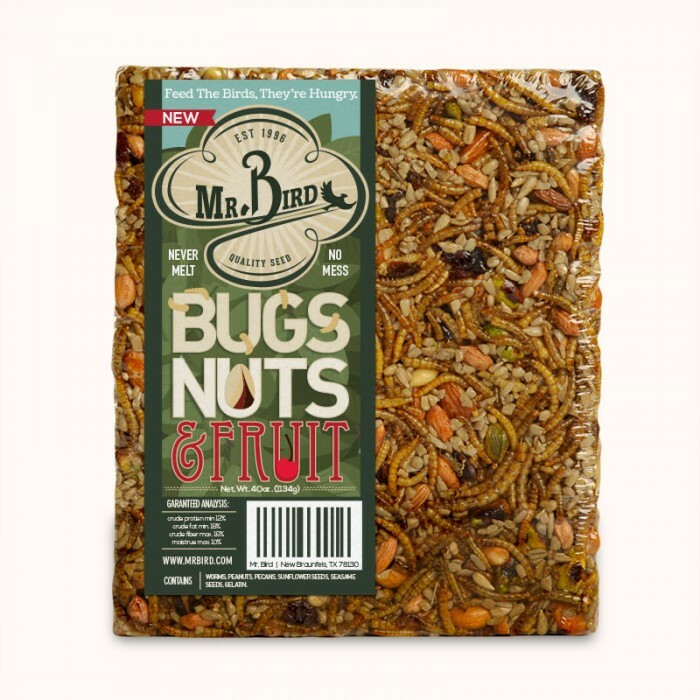 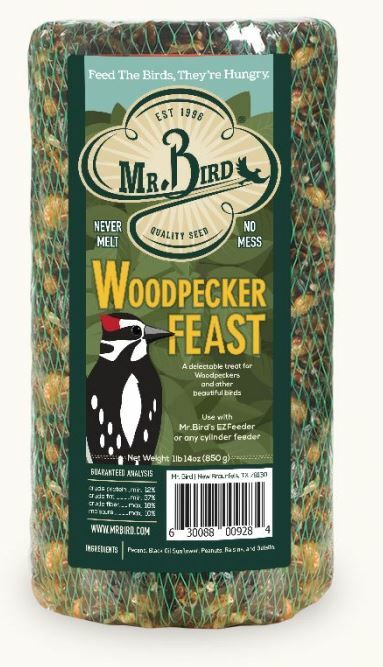 We also have the right feed or seed for your bird feeder, including the wildly popular and bird-attracting Mr. Bird NutCakes and Mr. Bird Feasts. 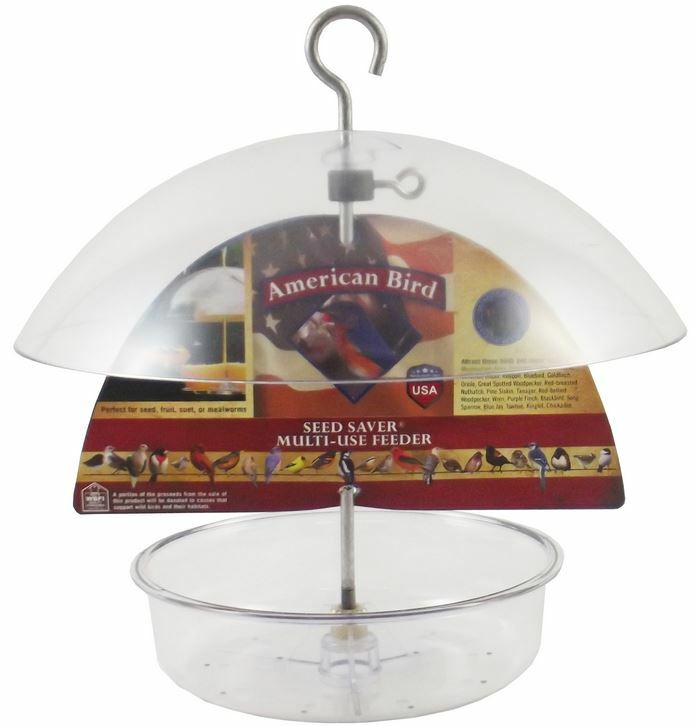 We also have birding books and reference maps from Peterson, SongBird IdentiFlyer, and Random House to help you identify and learn about all those birds that will be flocking to your setup!